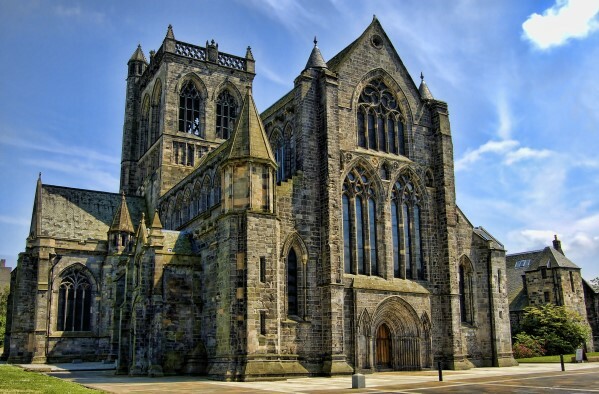 Paisley Abbey originates from the 12th century, although the oldest parts of the Abbey we see today, dates from the 13th century. The Abbey contains some wonderful artefacts including the Barochan Cross and memorials to Marjorie Bruce , daughter of Robert the Bruce, and also King Robert III, who is believed to have been buried somewhere in the Abbey grounds, as well as a unique collection of stained glass windows. There are also stunning views of the town to be seen from the top of the tower.